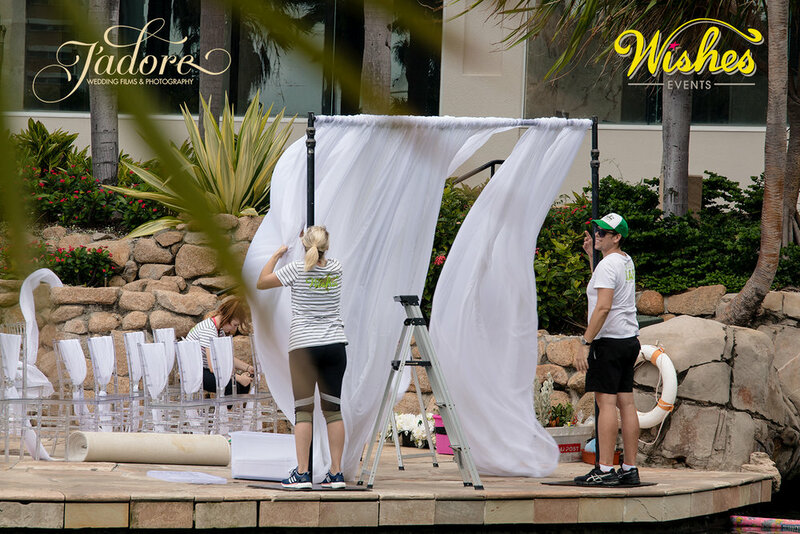 Wednesday 3rd of April we had the wonderful pleasure of photographing & videoing the set up of not just 1, but 3 wedding ceremonies styled by Wishes Events, at the Marriott hotel & spa Gold Coast. 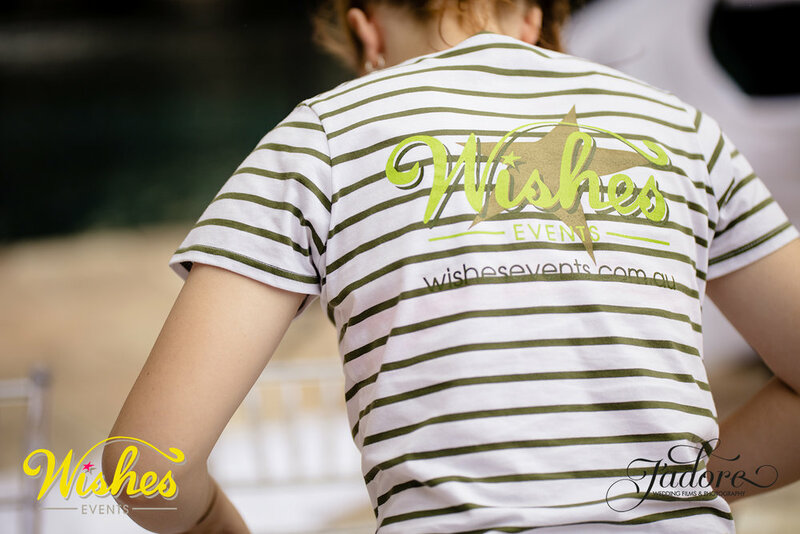 Arriving at 1pm as per usual the Wishes Events team is always getting straight into it, with the set up of style 1 well underway we started snapping away. First styling of the day was called ‘White L’amor’, which through our lens we saw to be a perfect representation of their creation. 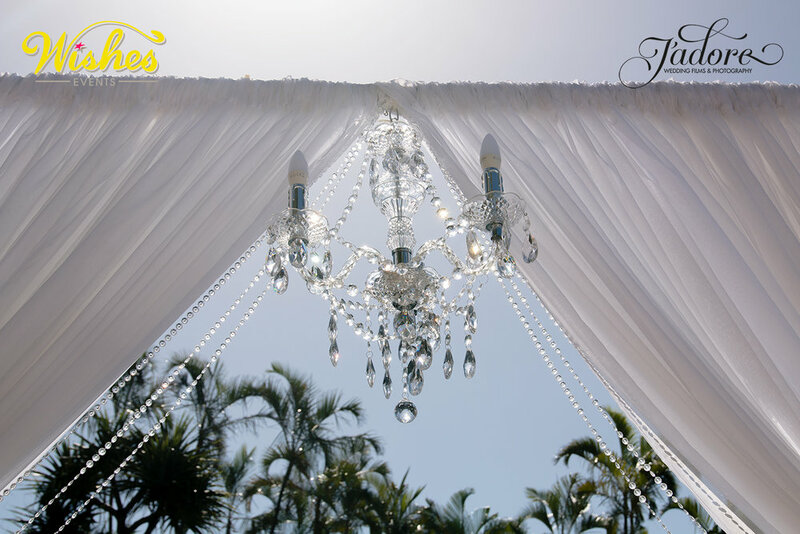 With beautiful crystal like chairs, as well as the crystal feature hanging centred on the arbor with crystal ascents dropping down it was picturesque. White runway, white chiffon draped from the arbor also featuring a sequent cover for the bride & grooms table. Set up two was no less extravagant, with a ‘Tropical Elegance’ theme it fit very well into the surrounding environment filled with palms & waterfalls. 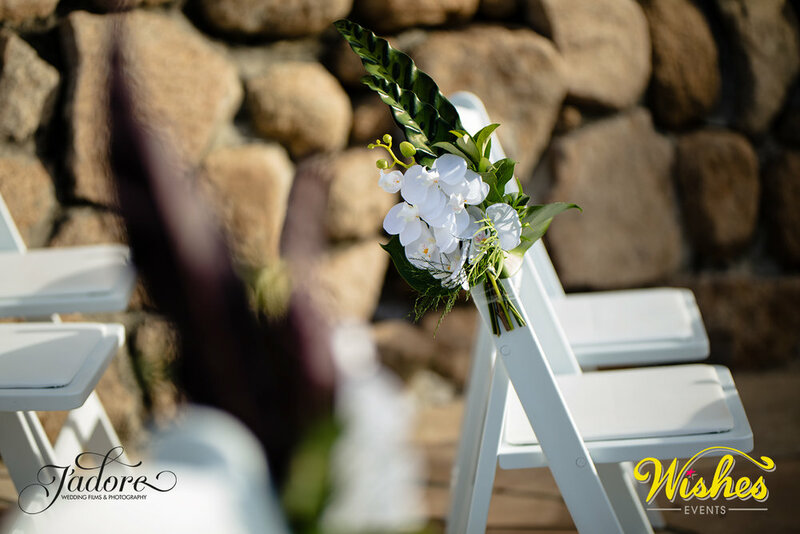 Featuring a wooden arbor & stunning floral decorations it was an amazing set up. Getting the drone up we got some individual shots of each styling sky high, as well as some footage from up above we are very excited to be displaying. As soon as the photos had been taken the crew got started on style No#3. 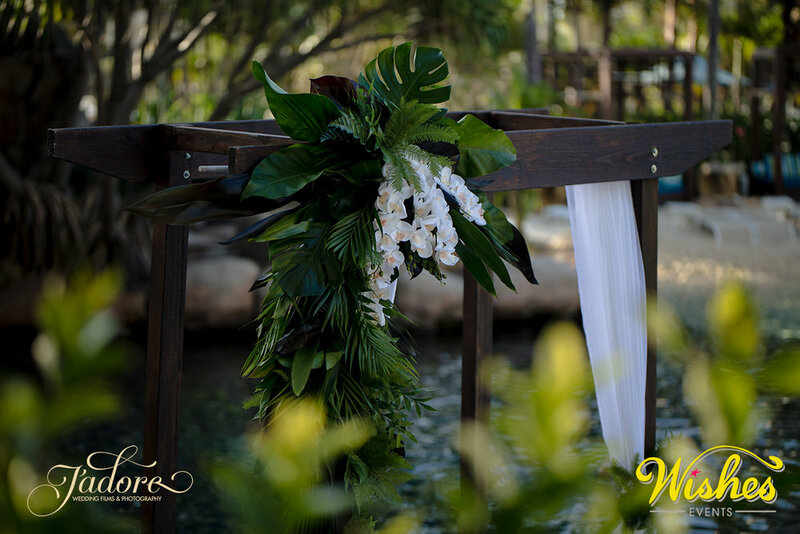 This style was called ‘Bohemian Beauty’ & was quite the unique setting, with a macrame decoration hanging from the wooden arbor this styling was just as beautiful as the last. Wooden chairs lining the runway, & a gorgeous table cover similar to macrame hanging covering the bride & grooms table accompanied by a light pink silk sheet underneath completed this set up beautifully. Here is some more information about Surfers Paradise Marriott Resort & Spa, Whether you dream of hosting a grand formal evening or a small intimate gathering, choosing the Surfers Paradise Marriott Resort & Spa means you can experience 5‐star hospitality in a warm and relaxed atmosphere. 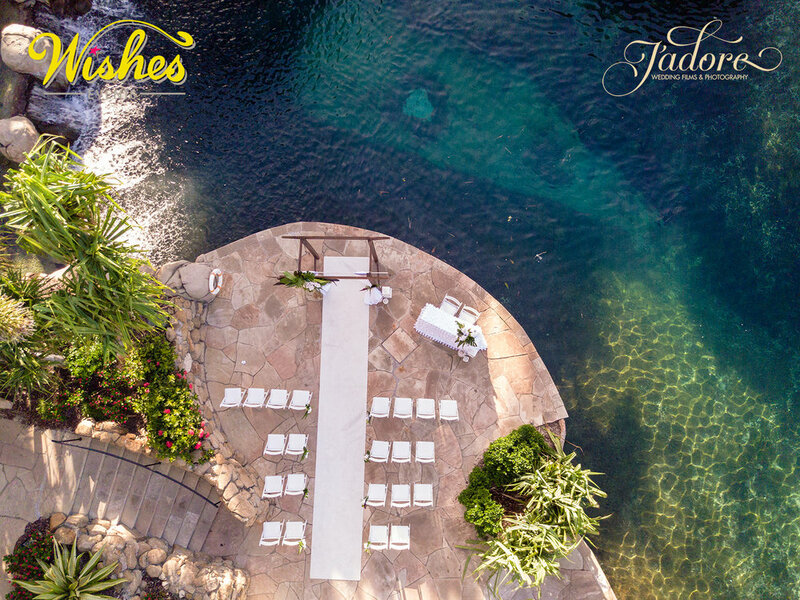 Discover the perfect backdrop to an elegant day surrounded by family & friends. 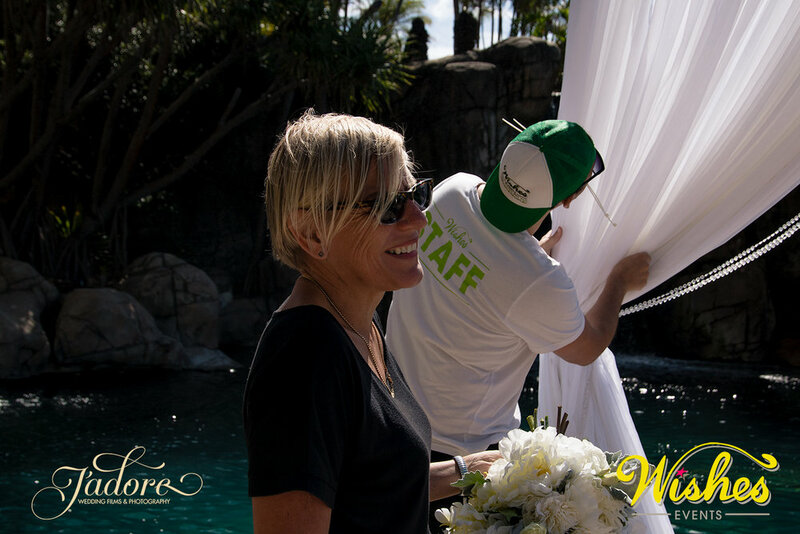 Set the stage for romance with a beautiful Gold Coast wedding. 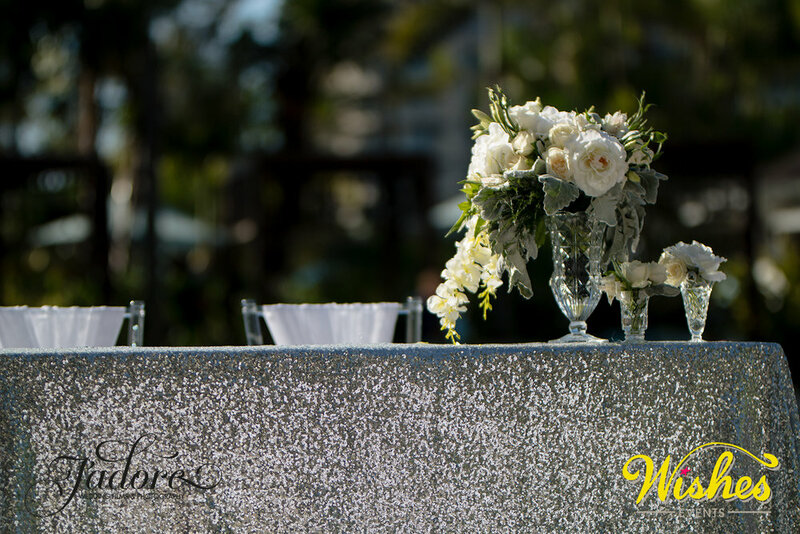 The elegant venues at Surfers Paradise Marriott Resort & Spa are well suited to both intimate cocktail receptions & magnificent banquets, accompanied by our experienced staff whom are dedicated to making your day truly special.